Recently, I've just shared about one stock, Hock Lian Seng, which is under my watch list in view of its potential from the CNAV (Conservative Net Asset Value) Analysis perspective. For more details, you can check it out here. Today, I am going to share another counter which was newly included in my watch list, which is Croesus Retail Trust (S6UI). 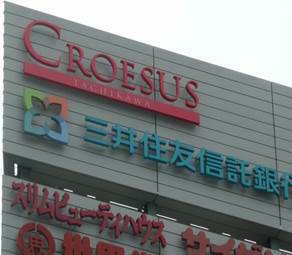 Croesus is the first SGX-listed Asia-pacific retail business trust with a portfolio located in Japan and it was listed in Singapore on 10 May 2013 (IPO price : $0.93), which is relatively new. 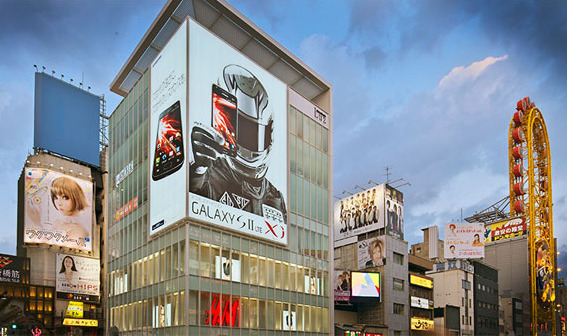 d. Upcoming Olympic Tokyo 2020 is expected to boost the tourism and retail businesses there. Croesus Retail Trust is currently trading at $0.795, which is 1.19 times of book value ($0.67). I am saving this counter in my watch list and will nimble at around the price range of $0.75 to $0.77. DK : Thanks for dropping by and glad that you find it useful. The price to book value is 0.884 as shown in SGX web site. So the book value is about $0.90. I am using Yahoo Finance's valuation for the book value. Maybe SGX has the more up-to-date valuation. Thanks for highlighting. Looking at their latest slides, their NAV/unit is 76.03 yen. If we use 83yen/sgd it's actually about 0.92 sgd.